I am so excited to announce that I am going to have a.... are ya ready for this??? I am going to transform my Melonheadz Exclusives blog into a members only site:) HA! What else would you suggest, or like to see in an Addict club? So....... leave a comment PLEASE!!!! I'm counting on you! I hope to have it up and going by around the 15th..... just in time for Christmas!!! This IS exciting!!! I can't wait :) I know many will agree! Oh I LOVE it!!! I know what #1 on my Christmas list is now!!! Soooo excited! I think all the ideas you suggested are just grand! Yippee! Can't wait! Very excited about the inside scoop on graphic making! I'm in!! How do I sign up? Wow! I just hope I can afford it. I love your graphics. I am so excited. Love all of your ideas already. I'm really interested in how you make your graphics. So fun! I love the idea. Hope I can afford it as well. I am excited and excited for you, Nikki! Are you for reals!? It's like taking a kid to a candy shop!!! This is so exciting! I can't wait to hear more about it! Love!! What exciting news! :) I would love to see a Pinterest page that members of the lifetime graphics "club" can post their creations to. I have never wanted the 15th to be here so much! I am oodles of excited about this! Sign me up NOW! I love this idea! I like the idea of exclusive graphics! 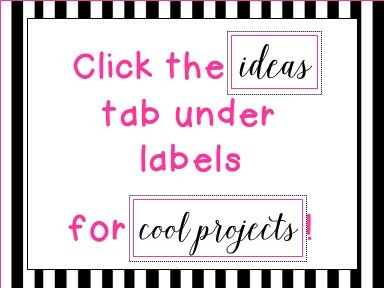 I know the Freebie-licious girls will love this! I know what I am buying myself for my birthday this month! A membership! Unwrapping a weekly Freebie would be fun! Characters holding boxes would make task card or flashcard sets much less time-consuming! So would characters with a variety of math graphs! Oh, my goodness! I can not wait! I love your stuff! Does this come with a 12 step program for clipaholics? Sounds awesome and I cannot wait to hear more!!!! 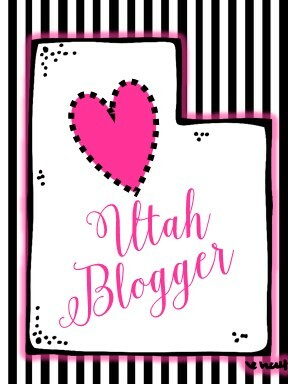 I love your graphics and I love using them in everything I make!! Yippee! I know what I want for Xmas! You are amazing Nikki, I can't wait to see this new adventure of yours and join in the fun! Yea!!! How exciting! I want to join too!! I'm so excited! Sign me up! Love, love, love this!!! How do people sign up? How exciting! I can't wait! It sounds really great! I would love to join----how fun!!!!! 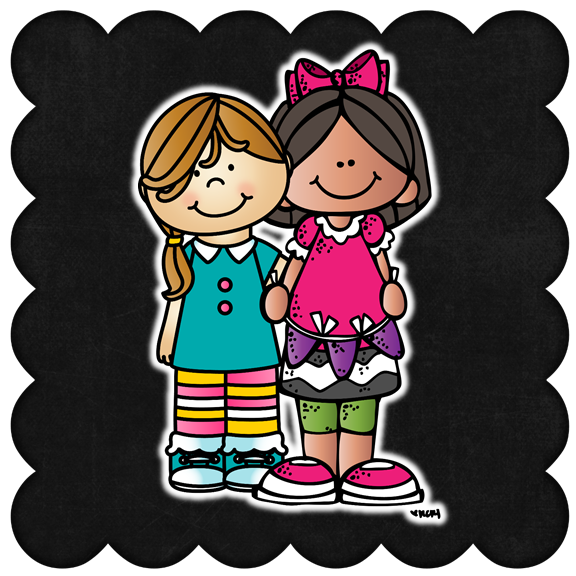 I LOVE your clipart!!!! Now this sounds just downright FABULOUS!!!! I can't tell you how exciting this is and I can't wait to get more information. This may be the best club a gal could join! I just went on a Melonheadz shopping spree yesterday and then I woke up to your cute little carolers. Time to shop again! I club would be amazing! I just love you! I'm way in . . . I have HUGE Melonheadz issues :) Great idea, girl!!!! Oooh! How amazing! I don't care what you want to include! I'M SO IN!!!! HI Nikki! I have nothing new to add but this sounds amazing! No questions asked ~ I'm in! I am soooo excited to join in the fun! This morning I felt like a drunken sailor waking up after a big night. I think I overdosed on Clip art yesterday. Of course, I need to be in your club! Love the idea! This sounds like a bunch of fun! Is this aimed at teachers or everyone? Could we maybe get a personalized graphic? That is awesome! I love the idea. How do I sign up? I would say it would be very cool to see how you actually MAKE your drawing. Not saying tutorials, but rather like the creative / design process. But then again, that is just me. LOL :)!! well, I'm too excited to even comment! haha! I think having an exclusive area is great! I'm a member at another site that I used a lot when I got started and she has one set per month for members only. Another one I am in currently has a member only facebook page and we get a set each month that way. 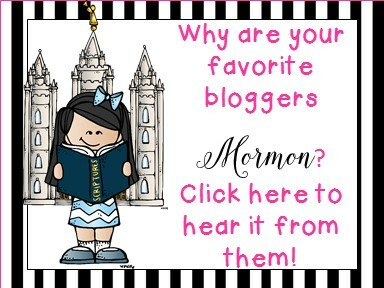 We also have a button on our blogs and each month one member who has the button gets the whole month's new releases! fun! Well, I buy enough of these things it would cool to get coupon codes or members only deals. I like the idea of members only getting like 15-20% the day before they go live on TPT. I like unwrapping a monthly freebie for members only. 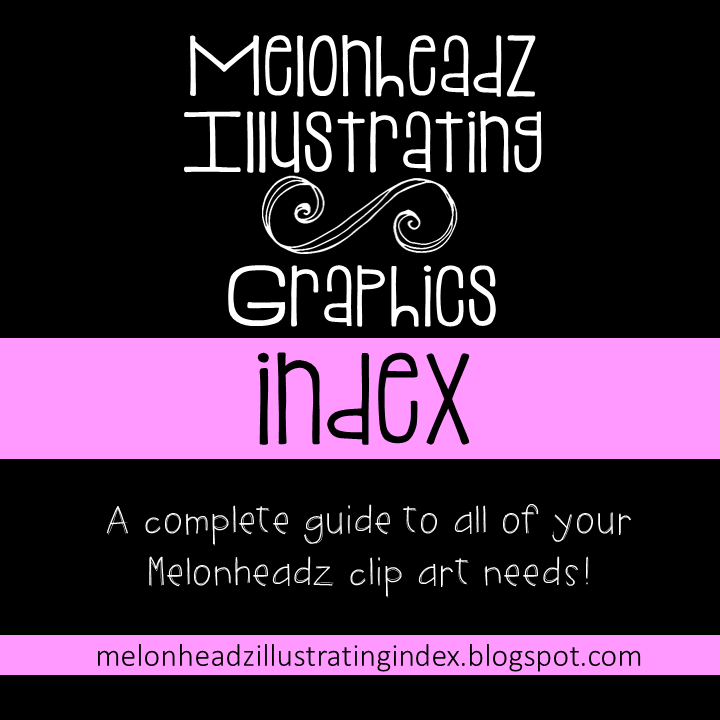 I like tutorials for creating clipart (not like I would ever quit purchasing Melonheadz. I would like an "affordable" lifetime members for us who would sign up in this clubs infancy and then to create revenue for yourself, any newer members could do yearly memberships..Like those who sign up in 2014...Just suggestions! Girl, you must be getting some good quality sleep because this is a fantastic idea!!! Nice bean spillage!!! Love your idea... I would love to see tutorials and even classes that we can sign up for. I attended an online 2 hour session for back to school. I believe it was headed by Rachel Lynette at Minds in Bloom. Your graphics really do inspire creativity. I LOVE your idea!! I'm excited about everything you mentioned!! I've been on a shopping spree today. I could buy everything you make! Your art is so darn cute! Can't wait to join!! HURRY!! LOL! Count me in! Love all of your ideas!! What a great idea! I should own stock in your clip art because I am addicted!! wooohooo!! I'm so exited!!! 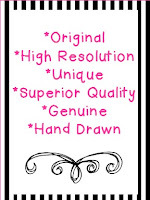 Clipart-aholics' dream! 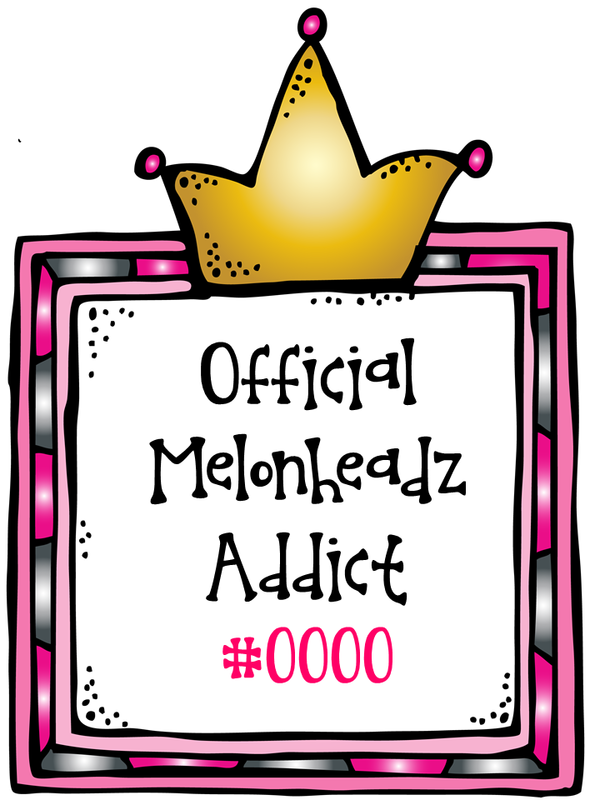 I am already a Melonheadz addict...just waiting now for it to be official! Sign me up already! Do I have to have a blog to be a member though? I Can't Wait!!!! Christmas is coming early!!!! Can't wait! I would love to see uses for those wonderful drawings. Cards, banners, etc. I'm sooooo in! Can't wait! I think it would be nice for members-only sets each month and then sometimes being able to purchase a set and get a set for free or half off! Oh my! I want to join...how "exclusive" is this going to be hahaha! LOVE this idea. . . can't wait!!! Oh dear-we are in trouble! This is trouble we don't mind getting into. Can't wait! I just LOVE LOVE LOVE this idea!!! I love the idea of exclusive graphics. Plus, I am really an addict, so it's like a club made just for me :) Just yesterday I bought 4 sets ... but had to stop so I could still afford groceries this week ... I need to keep my priorities. I think it would also be really neat to do a type of teacher feature. It would be awesome to feature on teacher every month, and showcase some of their best sellers that highlight your awesome work!! Me, me!!! I want to join your club!! I would love a suggestion box! I can't wait! Thanks so much for this opportunity Nikki!!!!!!! Eeeeeek!! I'm so excited! I already told my husband to add it to my Christmas list!! I think a members-only freebie would be fun. I love anything you create. Can't wait! I am so joining this club!! FUN! Would love to be a member! What a great idea! That would be awesome! I can't wait to hear more! Oh I can't wait to join!!!! I am such an addict and can't wait to make it official!